Christina graduated from Saratoga High School prior to attending University of California, Los Angeles where she earned her Bachelor of Arts degree in Japanese in 2009. She then relocated to Japan where she taught English to elementary and middle school students before returning to California to attend graduate school. Christina was inspired to pursue a career in the healthcare field while watching her grandfather’s health decline. After querying many friends to determine what they loved about their jobs, she chose physical therapy as her career path and earned her Doctorate in Physical Therapy from California State University, Sacramento in 2018. 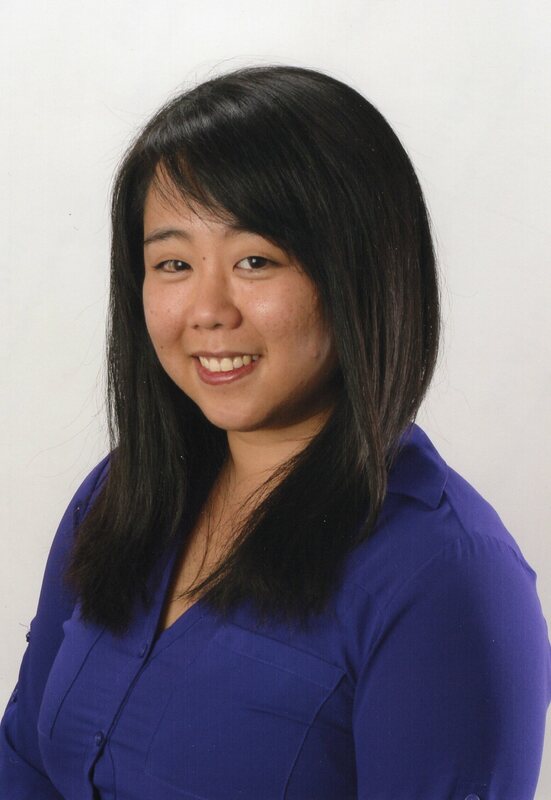 Christina currently works at our Los Gatos and Blossom Valley clinics. She enjoys yoga, rock climbing, drawing, painting and exploring restaurants and other venues of interest with friends. In addition to English, Christina speaks Mandarin and Japanese fluently.